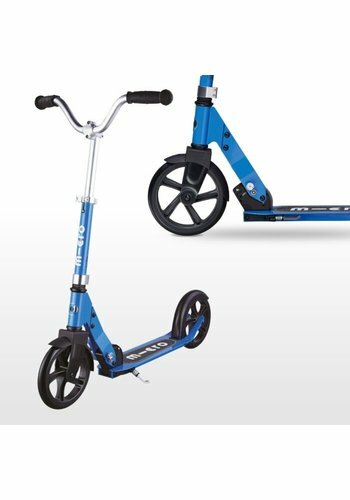 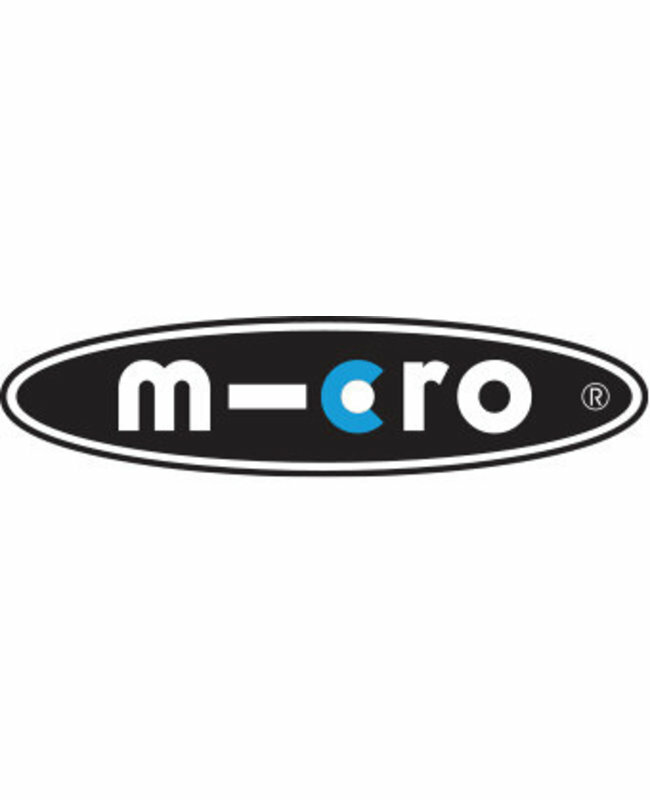 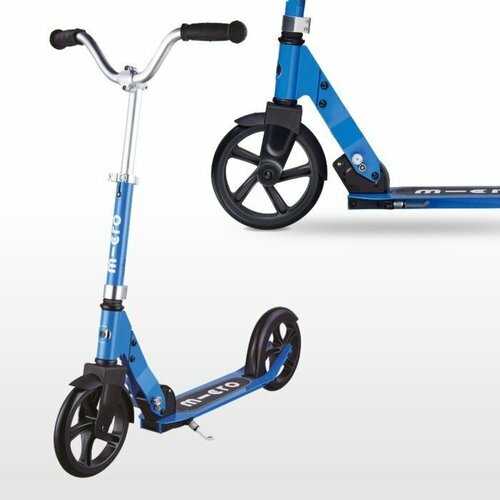 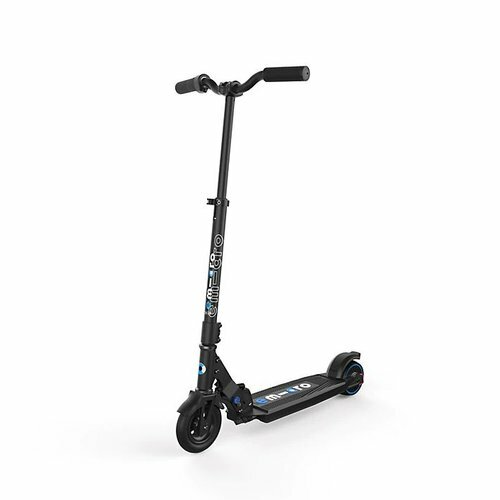 The Micro Falcon is our most compact electric scooter for adults. 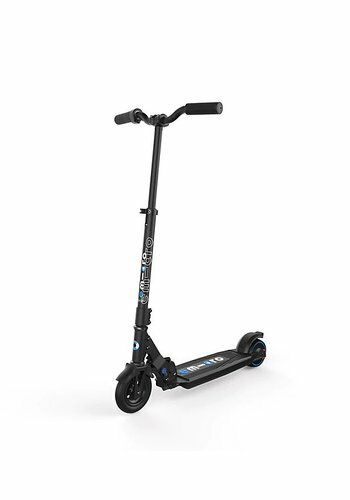 Built for getting around town quickly and easily the Micro Falcon is a superior adult electric scooter packed full of technical wizardry. 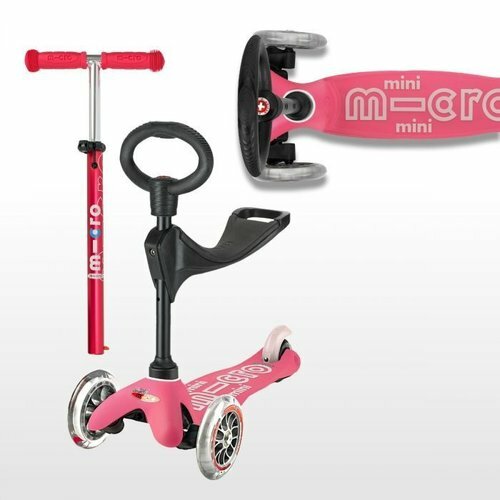 A ride-on, toddler and deluxe Mini Micro scooter all in one. 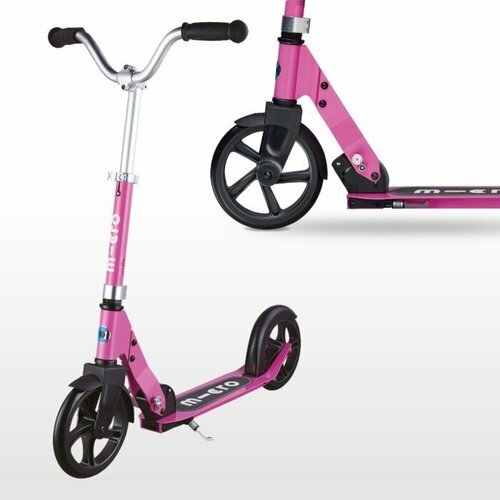 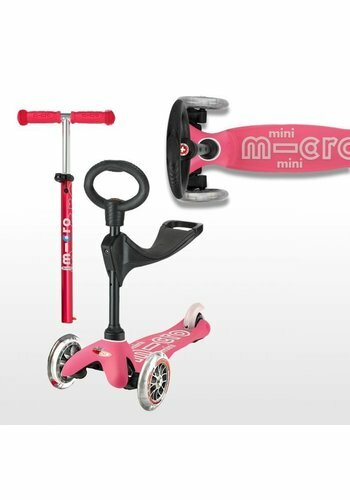 The cleverly adaptable and exquisitely designed 3in1 Mini Micro will be the only ride on toy you will need, as the scooter will adapt and grow with your child.